More than two years after the Tribunal on the South China Sea Arbitration issued its decision on the conflicting claims of the Philippines and China on the South China Sea (or West Philippine Sea), the dispute continues to heat up as reports of Chinese Coast Guards driving away Filipino fishermen in the area populates the local news. 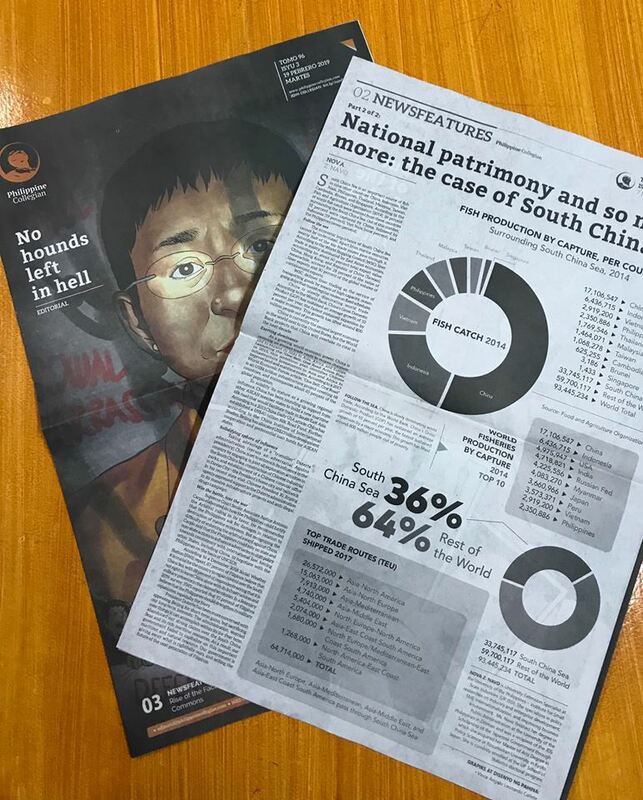 Paradoxically, the Duterte administration has shown nothing but hospitality to the aggressive entrenchment of Chinese influence or dominance in the country. Ms. Nova Z. Navo, University Extension Specialist at the UP ISSI and student at the UP School of Statistics PhD program, examines the issue and presents possible underlying motivations. Readers may view the full article from Ms. Navo here: Maritime Disputes in the South China Sea website article. 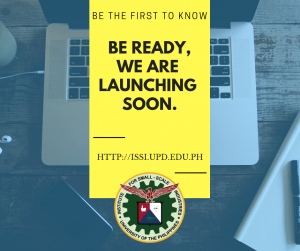 The article is also published in two parts in the Philippine Collegian Volume 96, Issues 3 and 4 on February 19 and March 7, 2019, respectively. The published version may be viewed here: https://philippinecollegian.com/.